Ceiling fans can be an excellent improvement to almost any room in your home. During the hot months of the summertime, a ceiling fan can make a warm, stuffy room feel cool and comfortable. Ceiling fans are not only a practical improvement to your home, but they are also very attractive. Ceiling fans lower the cost of heating and cooling a house because they keep the air in the house moving. 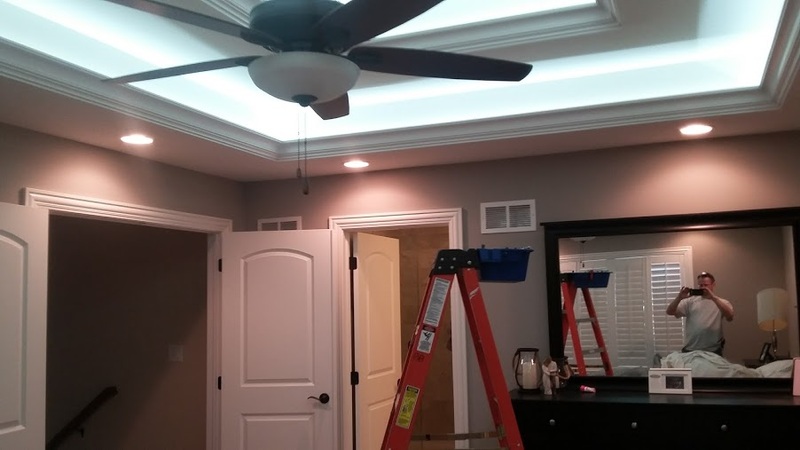 Call the pros at Blumhardt Electric for a free price quote of adding a ceiling fan to any space in your home.